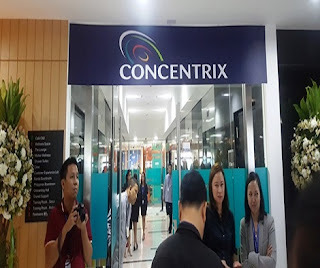 Concentrix, a wholly owned subsidiary of SYNNEX Corporation (NYSE: SNX)since 2006, is a leading business services company. Its parent, SYNNEX sits at number 212 on the Fortune 500 listing.Concentrix is headquartered in Fremont, CA. Concentrix has over 100,000 staff that deliver solutions and services in 40+ languages from over 125+ delivery centers on six continents, Concentrix is in 10 industries: Automotive, Banking and Financial Services, Consumer Electronics, Energy and Public Sector, Healthcare Services, Insurance, Media and Communications, Retail and eCommerce, Technology, and Travel, Transportation and Tourism.